3. 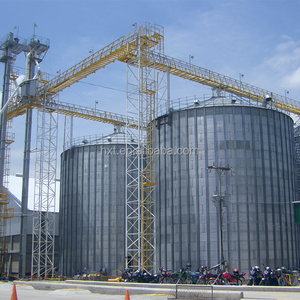 Short construction cycle High-level automatic construction at site, Need only 5-6 days for a 1,000 tons silo. 2. 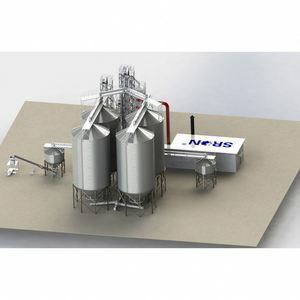 As one of the largest silo manufacturing company, we have introduced over 20 sets of processing units, and production capacity reaches 1 million tons per year. 3. 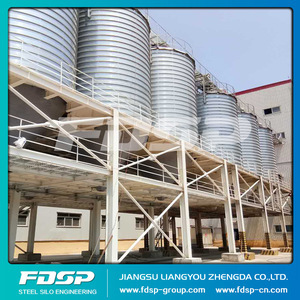 FDSP provides a turn-key project from consultation, design, civil work, production, sales to service. The construction will be safe and efficient. 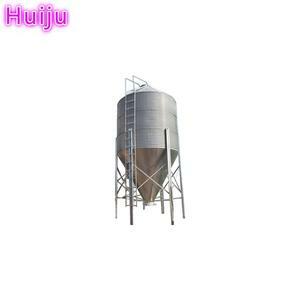 Luwei silo is convenient to install and remove. 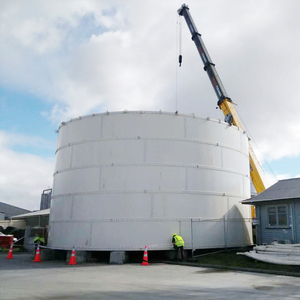 It realizes to recycle on different construction sites and long-term service life. 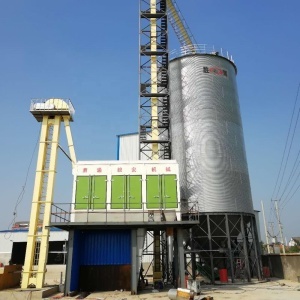 Alibaba.com offers 77 corrugated silo for seed products. 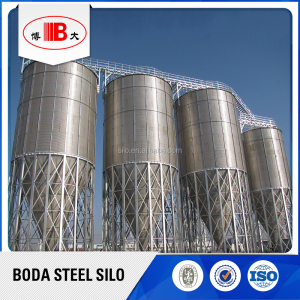 About 100% of these are silos. 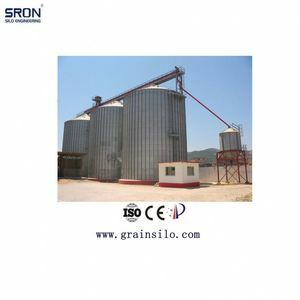 There are 77 corrugated silo for seed suppliers, mainly located in Asia. 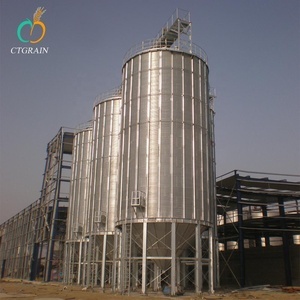 The top supplying country is China (Mainland), which supply 100% of corrugated silo for seed respectively. 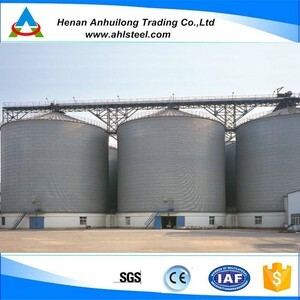 Corrugated silo for seed products are most popular in Domestic Market, Africa, and South Asia. You can ensure product safety by selecting from certified suppliers, including 77 with Other, 15 with ISO9001 certification.